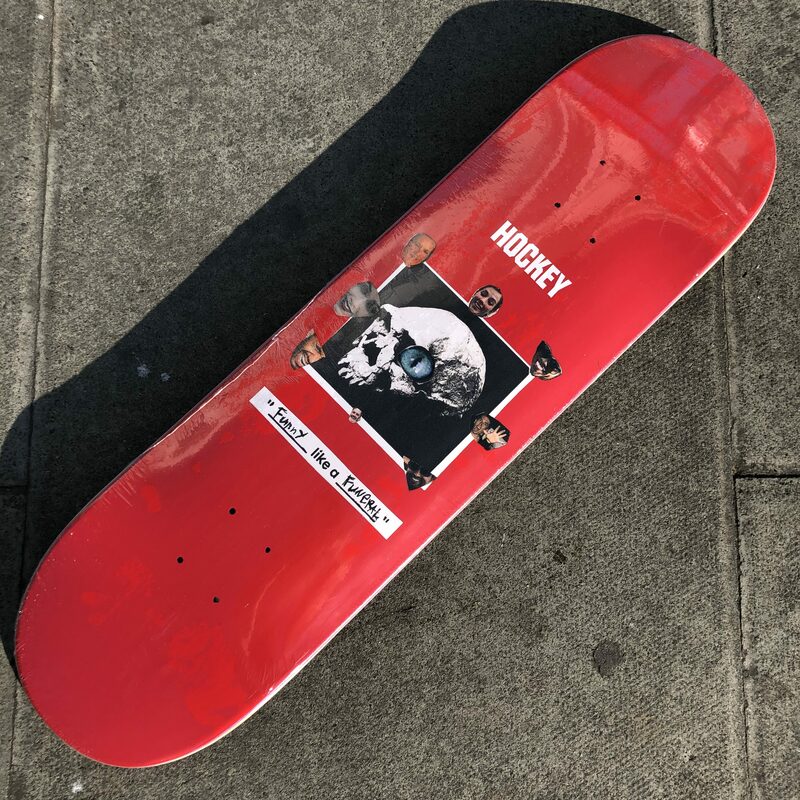 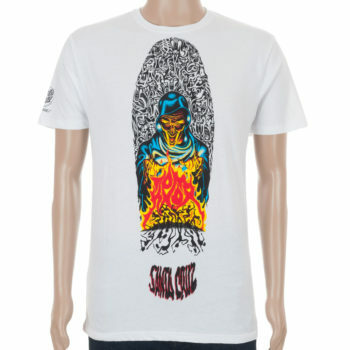 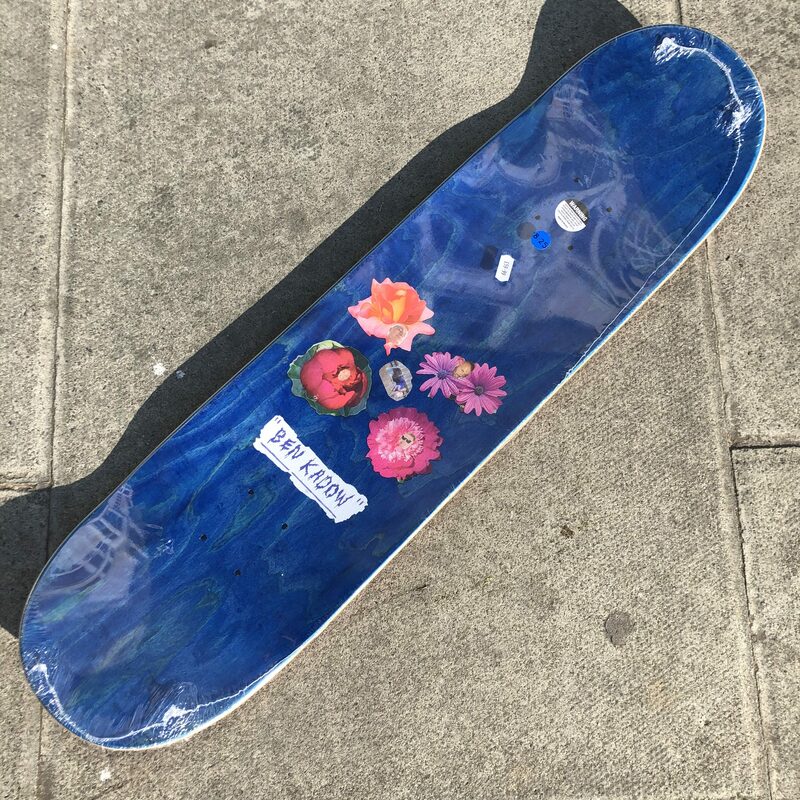 Hockey Ben Kadow Funeral Pro Deck 8.25″. 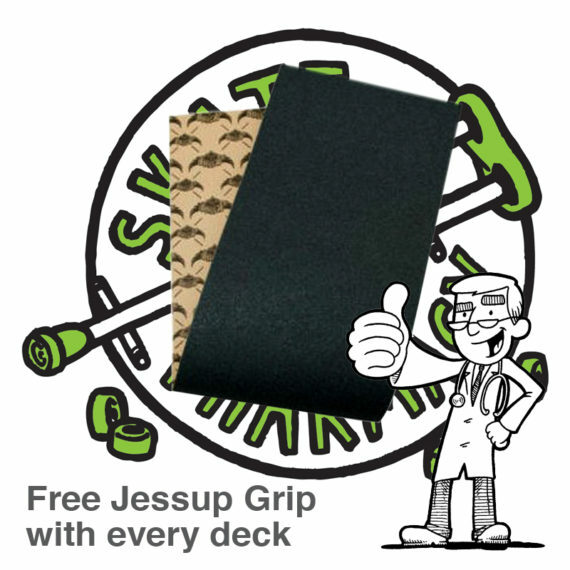 This Hockey Deck is constructed from 7-Ply Canadian Maple and measures in at 8.25″ wide. 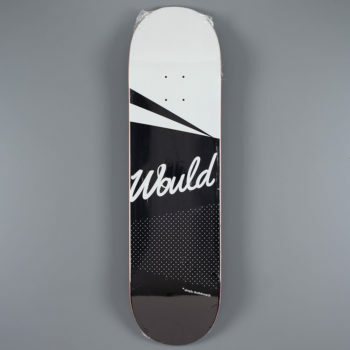 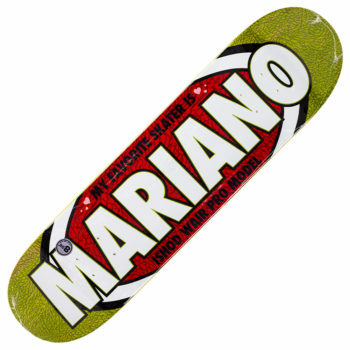 It is a pro model Deck.